Energy drink and EFL sponsor Carabao has launched a new campaign to target female football fans and promote greater inclusivity and representation. It soared to number 5 on the Indy100, with the journalist who wrote the piece tweeting that #WeAreFemaleFans is ‘a great and intelligent campaign’. The campaign has already garnered social support from the likes of England goalkeeper Carly, football giants FourFourTwo, Grazia, GMB presenter Susannah Reid and Supporters Direct, the umbrella organisation for supporters’ trusts across the country. 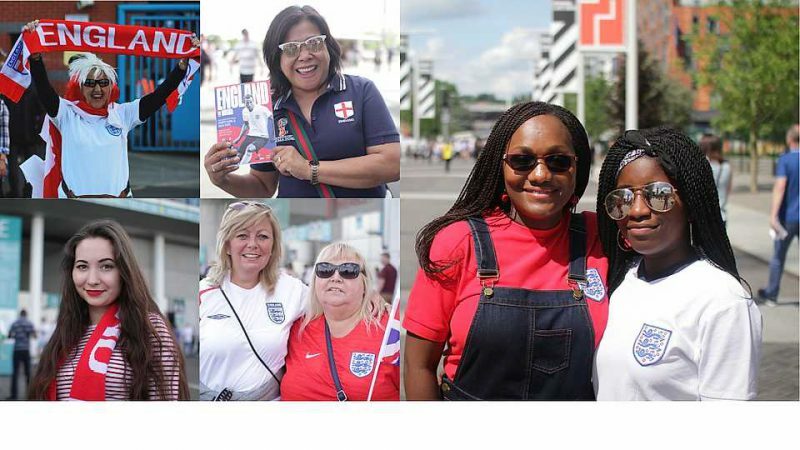 Female football fans have even started using the hashtag to share pictures of themselves at football games.